Nicaragua “Ojo de Agua” Dipilito. 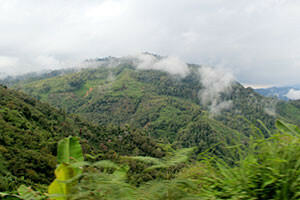 “Ojo de Agua” from the Dipilito department in Nuevo Segovia is a 23 Ha (about 56 acres) and produces award winning coffee. It is produced by Juan Ramon Diaz. Creamy body with wine-like acidity and wonderful milk chocolate flavors.